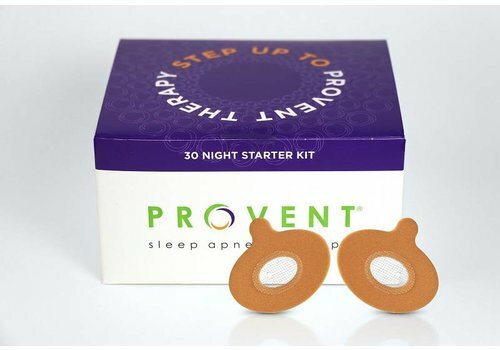 Provent Sleep Apnea Therapy is a disposable nightly-use nasal device. Provent sleep apnea therapy is an effective treatment for obstructive sleep apnea (OSA). This discrete device is placed just inside the nostrils and eliminates the need for a mask or machine. Provent uses a proprietary MicroValve design that creates pressure when you exhale to keep your airway open. 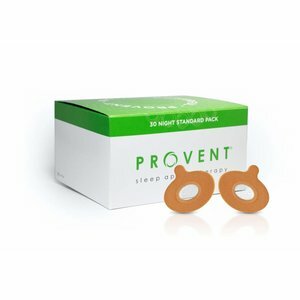 Provent is small and disposable, making it discrete and very convenient. Provent uses the power of your own breath to keep your airways open. 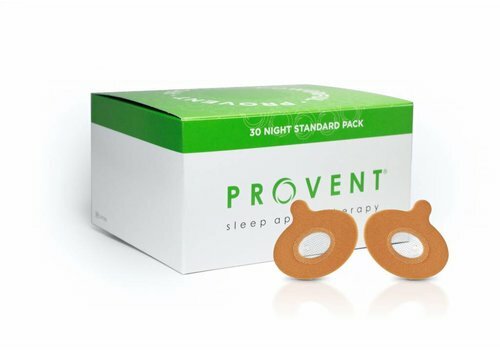 Clinical studies show that Provent decreases obstructive sleep apnea significantly. Provent is an alternative to CPAP therapy, so say goodbye to your mask and machine. Provent is small, discrete and disposable, making it ideal to use on your trips.